With his first book Mark Ray revolutionized the Eagle court of honor, showing tens of thousands of readers how to make Scouting’s greatest moment truly great. He then turned his attention to an even bigger task: building great Boy Scout troops. 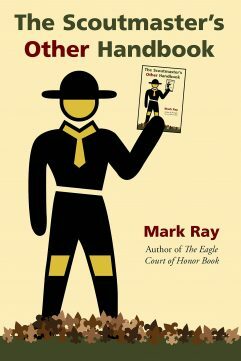 In this unique and highly personal book, Mark offers hundreds of proven ideas for building strong, successful, sustainable troops that truly achieve the promise of Scouting. 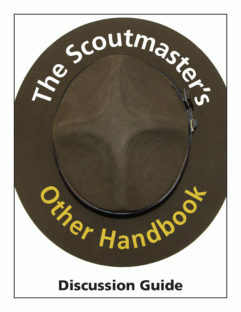 Beginning with Scouting’s aims and methods, the book moves quickly through every aspect of the program, from troop meetings and outings to fundraising and administration. New for 2017 is the 2nd edition of this popular book, complete with a new cover, 16 pages of new content, and updates on nearly every page. Had the pleasure of meeting the author, Mark Ray, while he was on faculty at the Philmont Training Center. Mark’s in depth knowledge shared during the PTC’s Strictly for Scoutmasters educational course was exceptional and his passion for Scouting is evident in his on-going efforts. 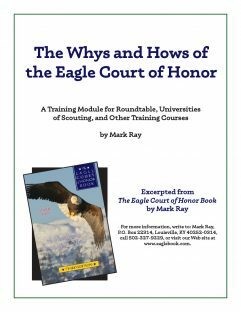 His resources are well written, organized, and helpful for anyone, seasoned or brand new, interested in bettering their Troop’s program! This handbook goes with me everywhere and I refer to it often. I appreciate the insight. 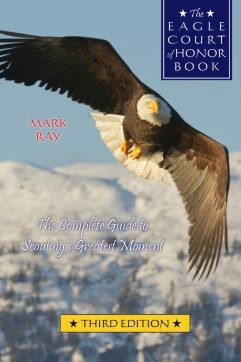 What a great book and resource for running your troop. Easy to read and find information. Highly recommend it. This is the best and most concise manual for running a Troop that can found. Mark has a way of making the complicated very simple for everyone. 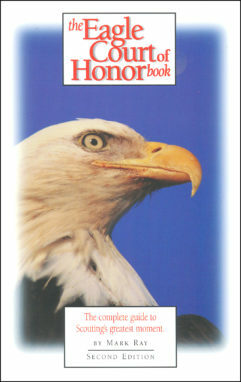 I reread this book 3-4 times per year just to keep things fresh in our troop. Our troop is going to start giving this out to our new Assistant Scoutmasters when they enter the troop to get a handle on the way our unit works and hit the ground running. If I could give it more than five stars I would. Can’t recommend it enough.